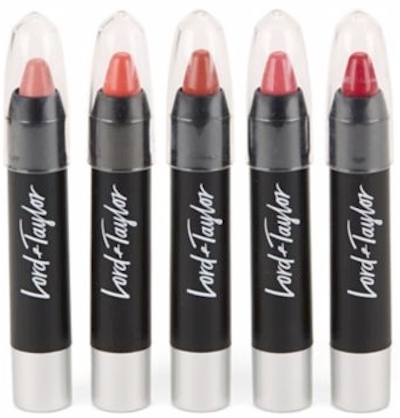 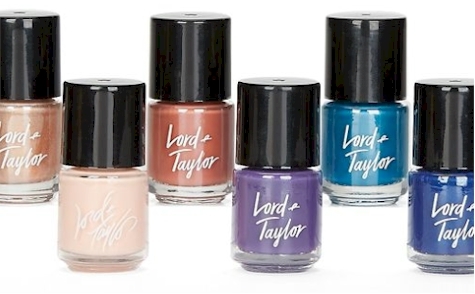 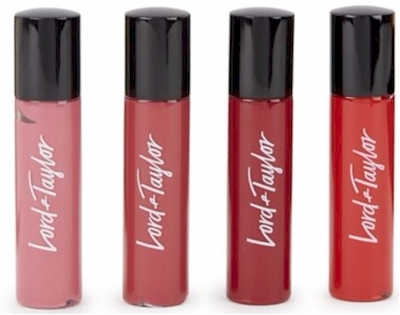 Lord & Taylor has got this 10-count Mini Nail Polish Set for only $10.00 with free 2-Day Shoprunner shipping, which works out to a dollar per bottle shipped. 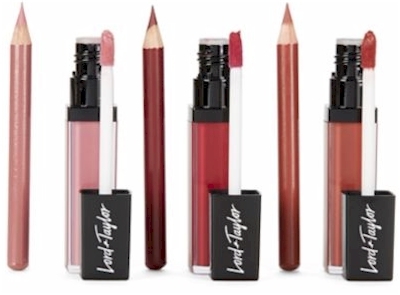 That's luxury makeup at less-than-drugstore pricing! 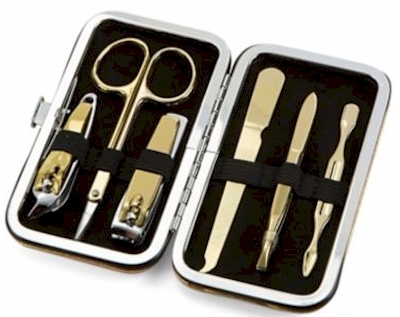 Description: Keep nails on trend with this ten piece mini nail polish set. 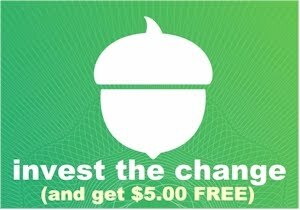 Great to gift or treat yourself with! 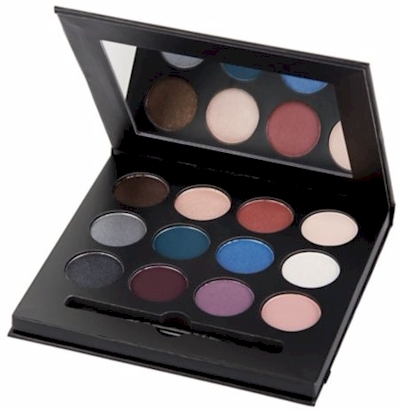 Shades include, Sparkling Silver, Pale Gold, Platinum, Glimmering Rosegold, Natural Pink, Blush, Plum, Teal, Shimmering Cobalt and Ultra Rich Red. Made in USA.